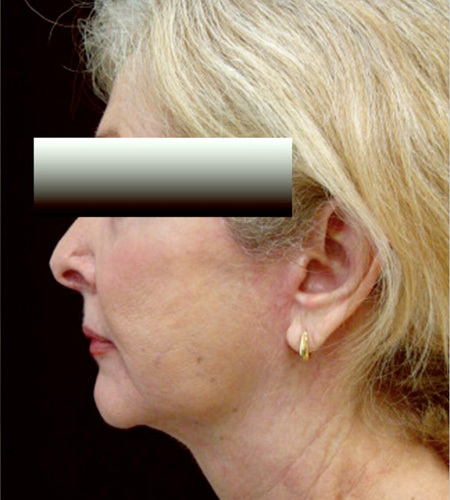 Mini-Facelift. 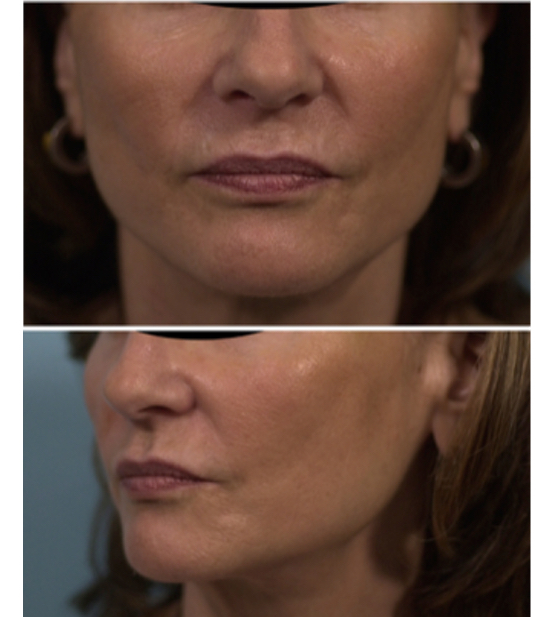 Improved jawline and tighter refreshed facial skin. 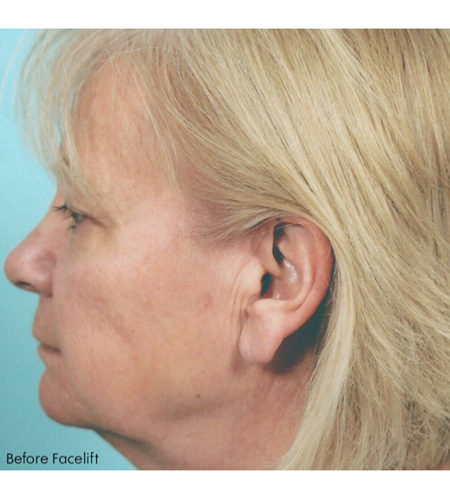 A mini-lift is also called a short-scar facelift. 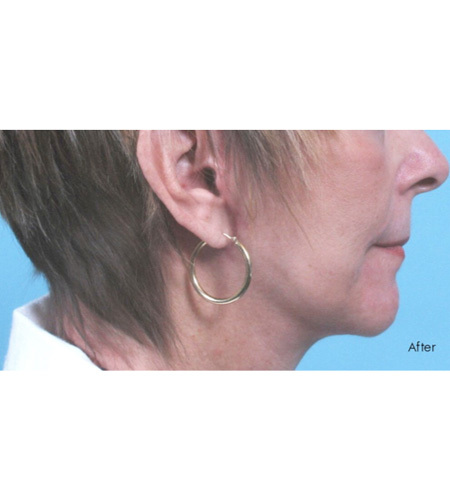 It is appropriate for patients who need a lift in the face but have maintained a tight neck. 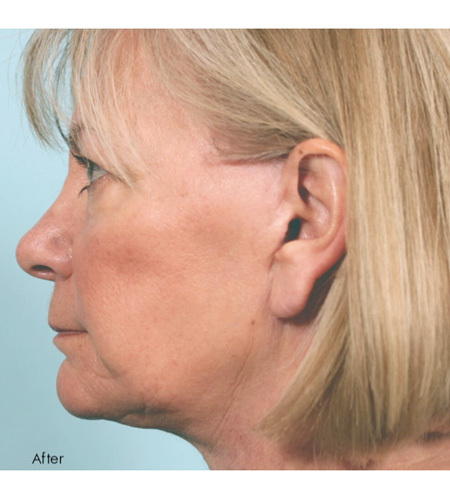 This allows the incisions behind the ear to be shorter. 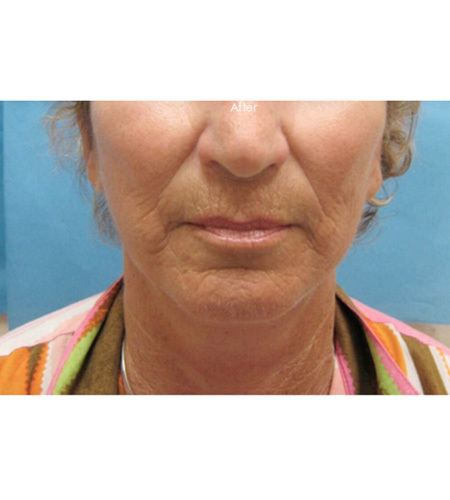 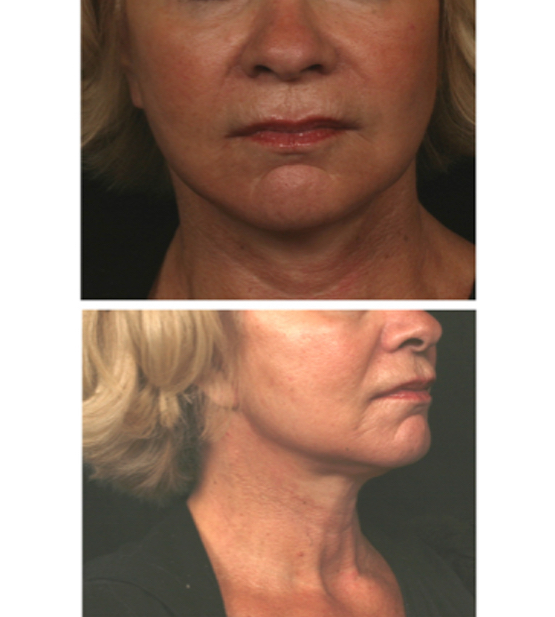 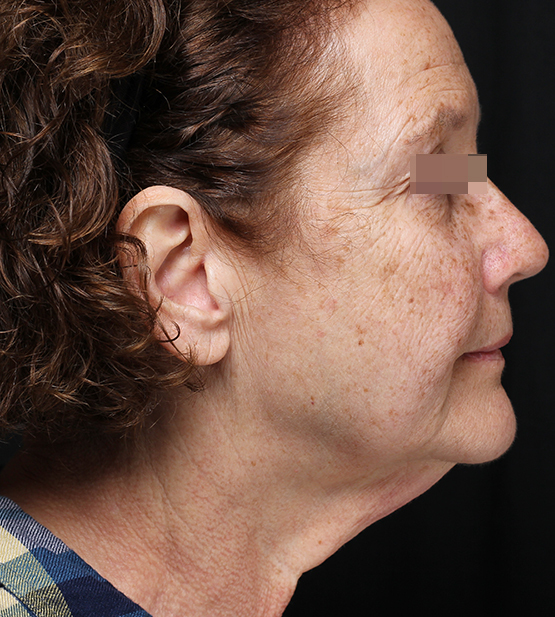 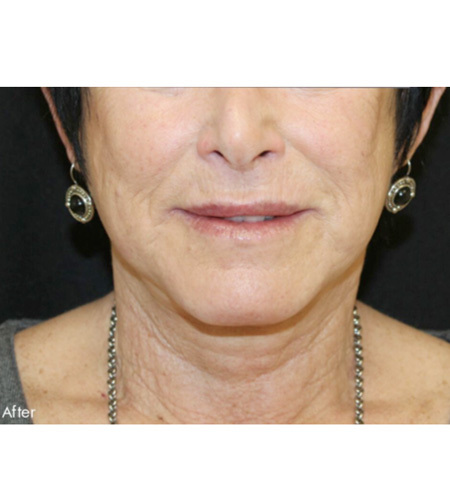 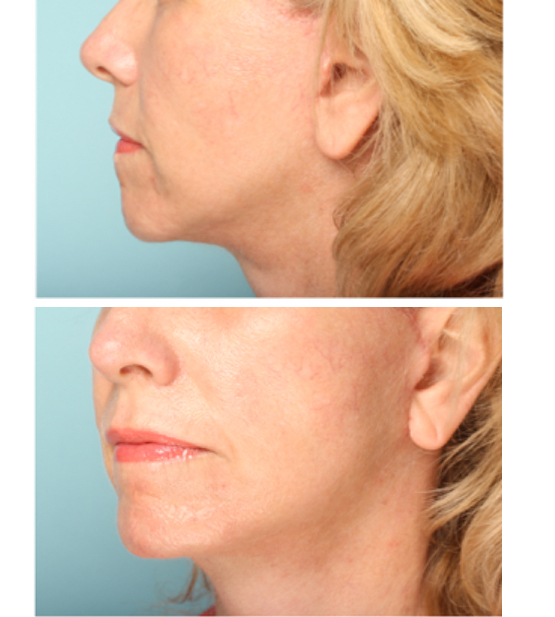 A mini-lift can be combined with other procedures such as neck plications, platysmaplasty, CO2 laser resurfacing.